The reason here is that after every hatching season, an egg incubator becomes a fertile and conducive breeding ground for different types of germs. Additionally, organisms such as bugs are instrumental in interfering with the ability of your incubator to hatch successfully. 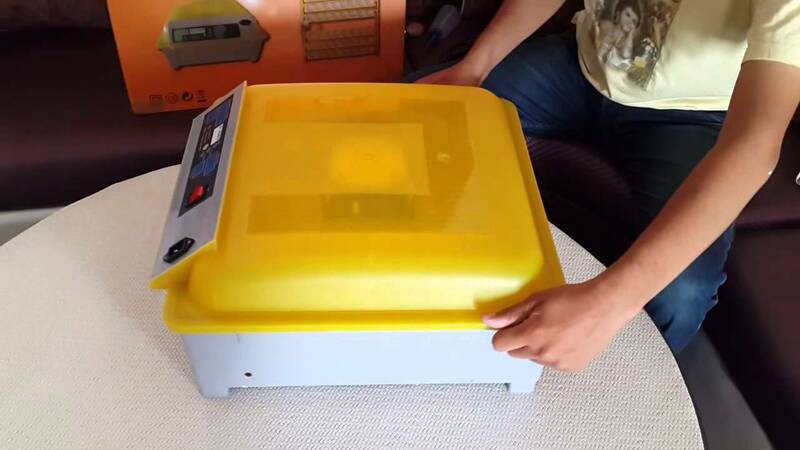 Based on the above, it is important to ensure that an incubator is cleaned effectively before and after hatching so as to stand better chances of success during the next hatching. That is why this article is focused on showing you a few steps of doing this cleaning the right way. This step is compulsory because if it is not taken the bright way, the remaining steps will not take proper effect. 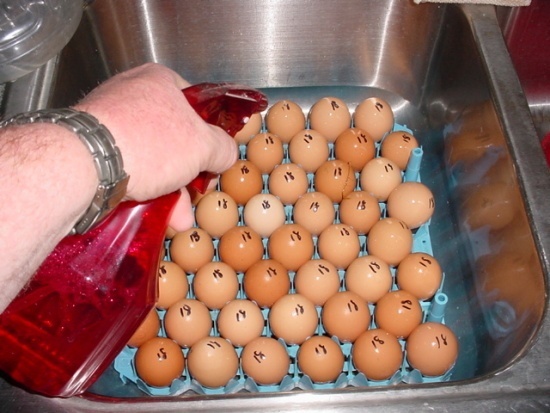 You need to conduct physical cleaning of the incubator as soon as you remove the hatched chicks. 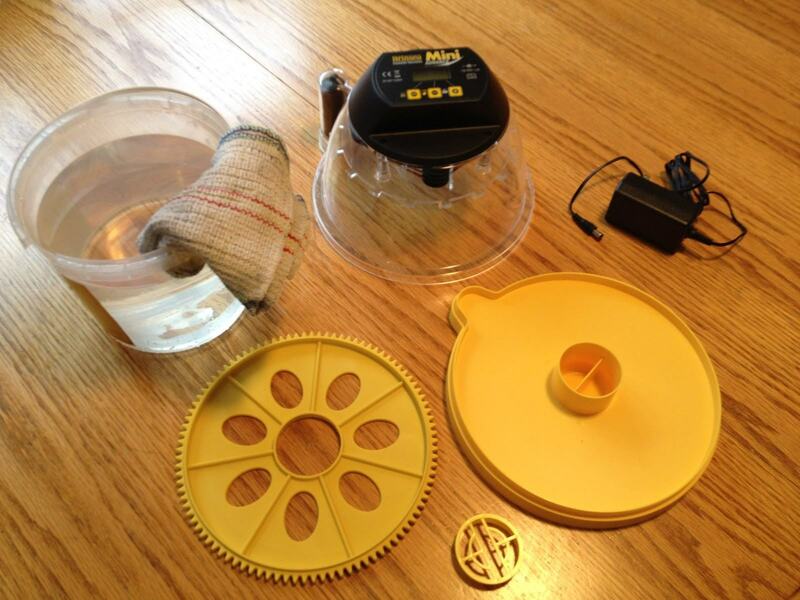 You can use hand-held sponges or broom to clean the incubator but that is dependent on its size. After the cleaning step above, it is now time to take the procedure to the next level. At this stage, the surfaces of the incubator are already sparkling clean. You now need to ensure that they are clean and free from germs and in particular bacteria, fungi, and viruses. These germs can pose a danger to the next batch of eggs because they are able to contaminate them. But before we look at the available disinfectants, let us have a look at some of the ways of conducting sanitization. First of all you can sanitize the incubator by spraying the chemical into the incubator. The second method is fumigation and it is more suitable for large incubators. Formaldehyde: This is one of the most effective disinfectants in the market. The only little challenge with it is that it and it needs cautious handling because if it is not handled carefully, it can pose some danger. Chlorine:This is one of the most common household disinfectants. Chlorine works very well when you are dealing with smooth and clean surfaces. The above are just a few of the available sanitizers available. These two have been listed because they are best suited for a small scale level and due to the fact that they are not corrosive. After cleaning and sanitizing the incubator, it is now time that you dry and store it away safely. Make sure that you give it at least one full day so that it can dry properly. If you don’t dry it, the remaining moisture will corrode it. After the above three steps, you will be through with this vital maintenance procedure. Here you are now ready to move on and bring in the next set of eggs for hatching. With a clean and sanitized incubator, you are ready to harvest better hatching benefits and results.